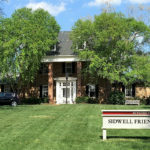 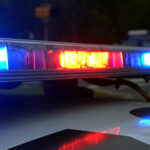 Montgomery County Executive Ike Leggett is inviting residents to a grand re-opening of the newly renovated Montgomery County Libraries’ Aspen Hill Branch located at 4407 Aspen Hill Road in Rockville on July 15, according to a news release. 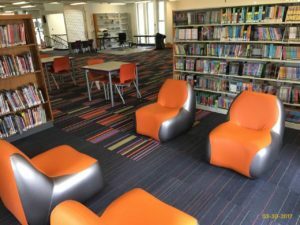 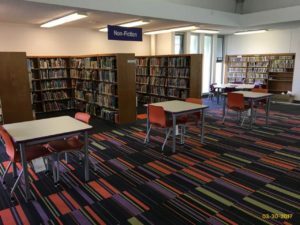 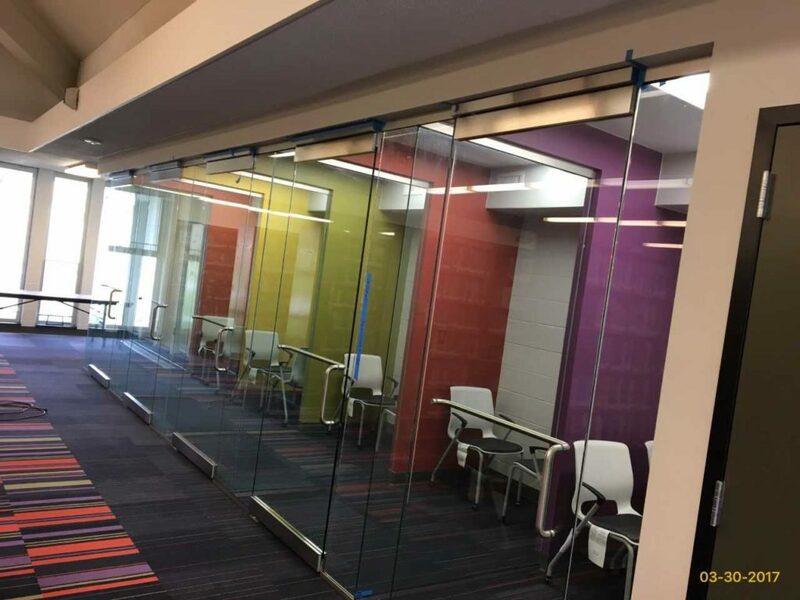 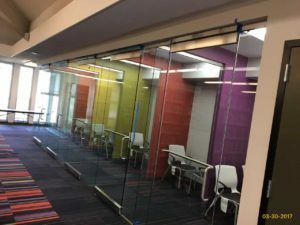 The renovated library includes new carpeting, redesigned public restrooms to comply with the Americans with Disabilities Act requirements, a redesigned children’s area with more seating and a new teen area with cafe-style seating. 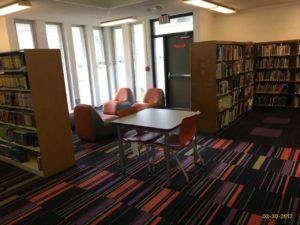 The ribbon-cutting ceremony begins at 10 a.m. Musical entertainment will be provided by youth finalist from MoCo’s Got Talent. 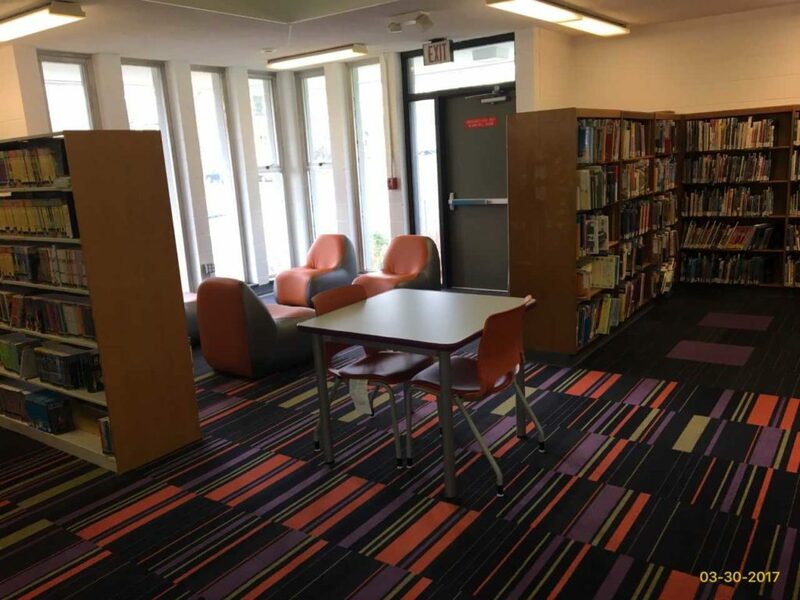 For more information about the renovated Aspen Hill branch, click here.